For more on the Communist International, click HERE. Click for more by John Riddell. 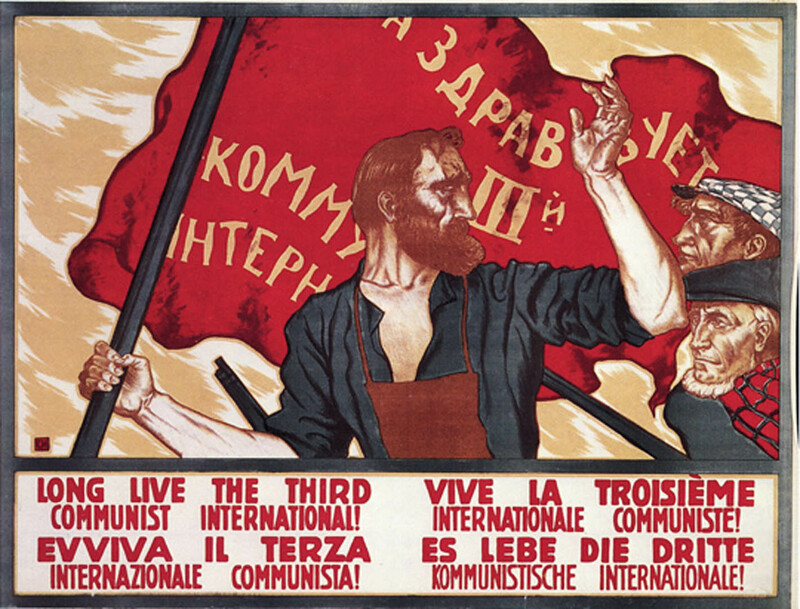 March 17, 2015 -- Johnriddell.wordpress.com, posted at Links International Journal of Socialist Renewal -- Efforts by working people to gain governmental power in our new century, most recently in Greece, have drawn attention to the Communist International’s historic discussion on this issue at its Fourth World Congress in Moscow in 1922. Here are links to all significant comments on this issue from the congress record, plus the segment of its Theses on Tactics taking up this question, and my commentary setting the historical context. Delegates’ comments on this point were spread over many congress sessions and are made available in one place for the first time in any language. All material is also printed in my book Toward the United Front, which contains the full, annotated record of the congress. Page numbers of the excerpts are offered here for comparison. The 1310-page volume is available from Haymarket Books. The resolution’s final text differs significantly from the preliminary draft found on Marxists Internet Archive. This was first explained, and the finished text first published, in 2011. See "The Comintern’s unknown decision on workers’ governments".